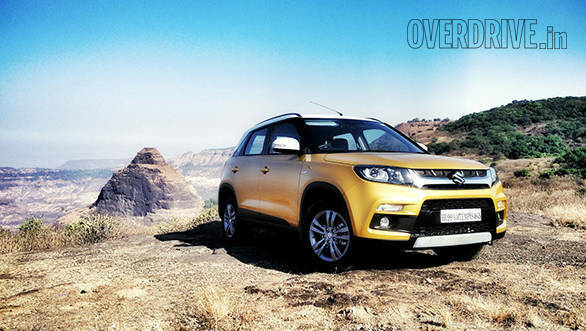 Maruti Suzuki's recently launched compact SUV, the Vitara Brezza, accumulated over 55,000 bookings since it entered the Indian market in March, 2016. According to the dealers in New Delhi, the lower variants won't get delivery before December 2016 or January 2017, while the top variants - ZDi (O) and ZDi Plus - have a waiting period of up to nine months. 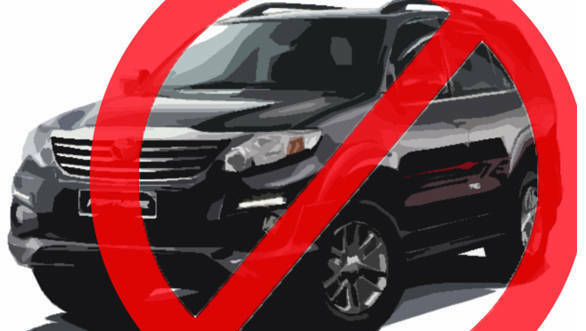 Due to the diesel ban in Delhi NCR as well as in Kerala, the sales of the Innova Crysta have taken a hit. 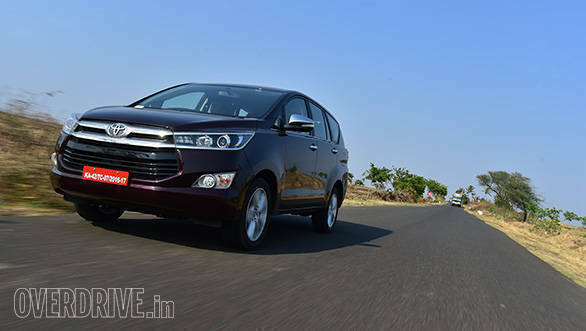 In order to counter this, Toyota is now developing a new 2.7-litre petrol engine for the Innova Crysta, with plans to launch this variant around Diwali. Ford has announced that it'll manufacture only 500 of its new-generation Ford GT but received a humble figure of around 6,500 enquiries. 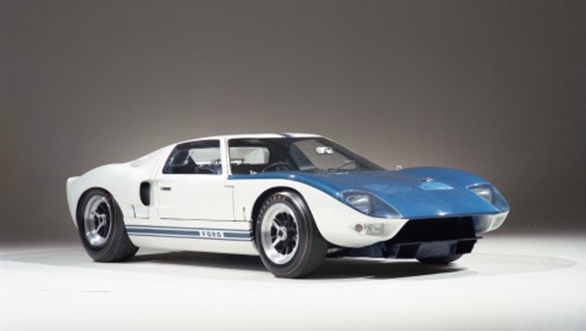 To the rescue of all those who did not get selected, Le Mans Coupes Ltd. will be supplying a replica of the original Ford GT40, called the Superformance GT40 at a fraction of the price of the new GT. Arun Jaitley has recently stated that the SC diesel ban is in a transient phase and the Indian car market is large enough not to adversely affect the auto companies. Jaitley is currently in Japan for six days in an effort to bring Japanese investors into the country.